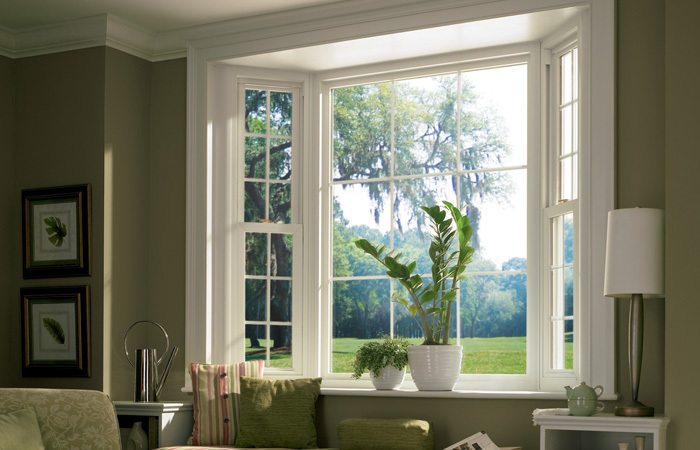 Replacing your windows is a great way to change the look and feel of your home. The greatest thing about window replacement is it's added benefits. You're not only improving your homes look but also its energy efficiency. 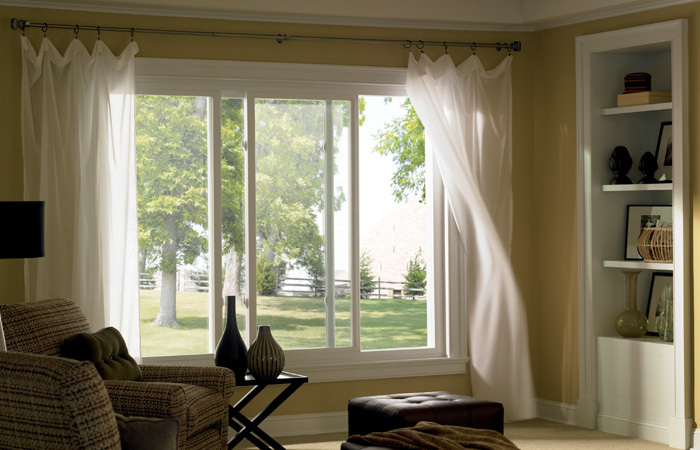 Call us today and we'll get your windows installed in no time! Check out our many options below. 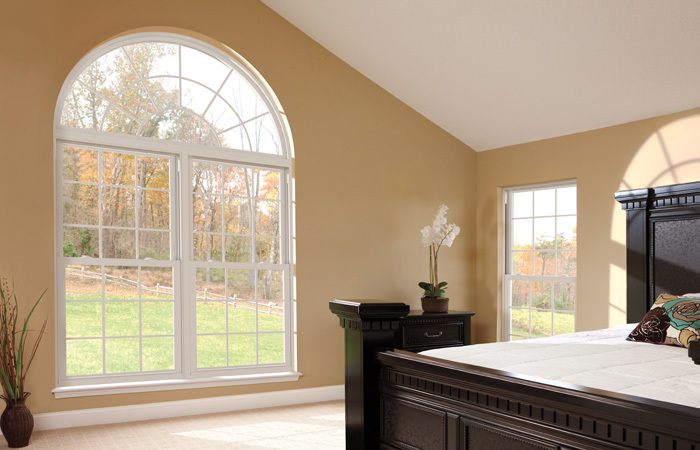 Not only do we offer the best when it comes to replacement windows, but we also give you options. We provide custom styling and glass packages as well as a wide variety of interior and exterior colors. 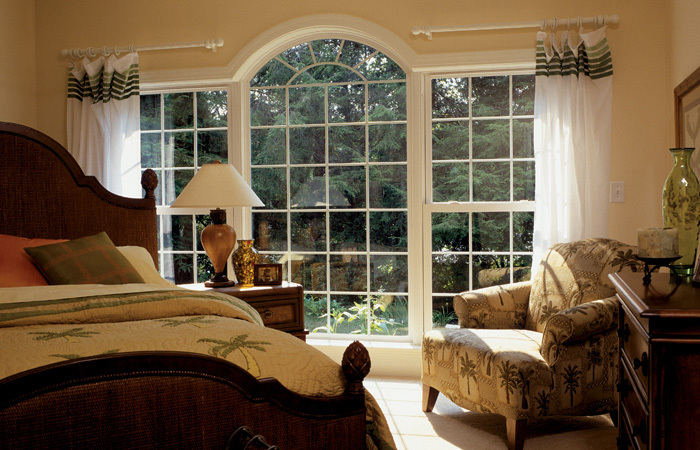 So rest assure we'll find the perfect replacement windows for you and your home. Save on energy costs! The growing costs of energy bills has many considering doing home improvement projects to help cut energy costs long-term. 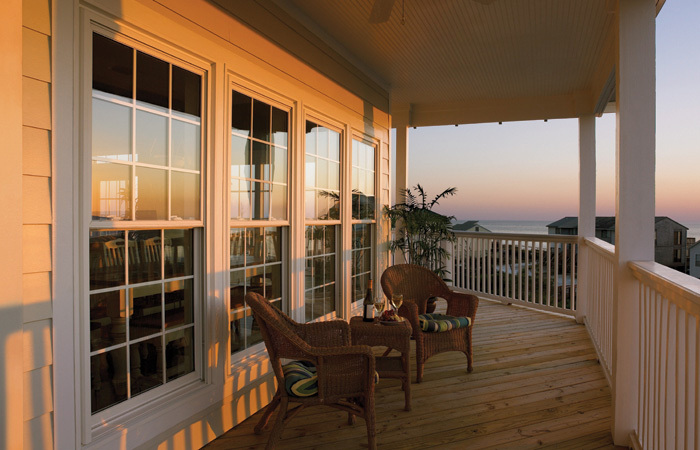 Replacement windows help reduce climate transfer from the outside and interior of your home, relieving stress put on your heating and air conditioning unit. Less stress means a lower bill! 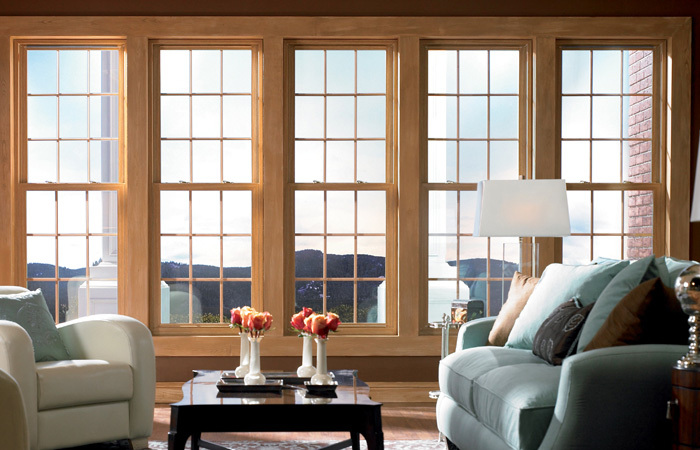 If you would like more informatoin on our windows, please take a moment to look over our window brochures.